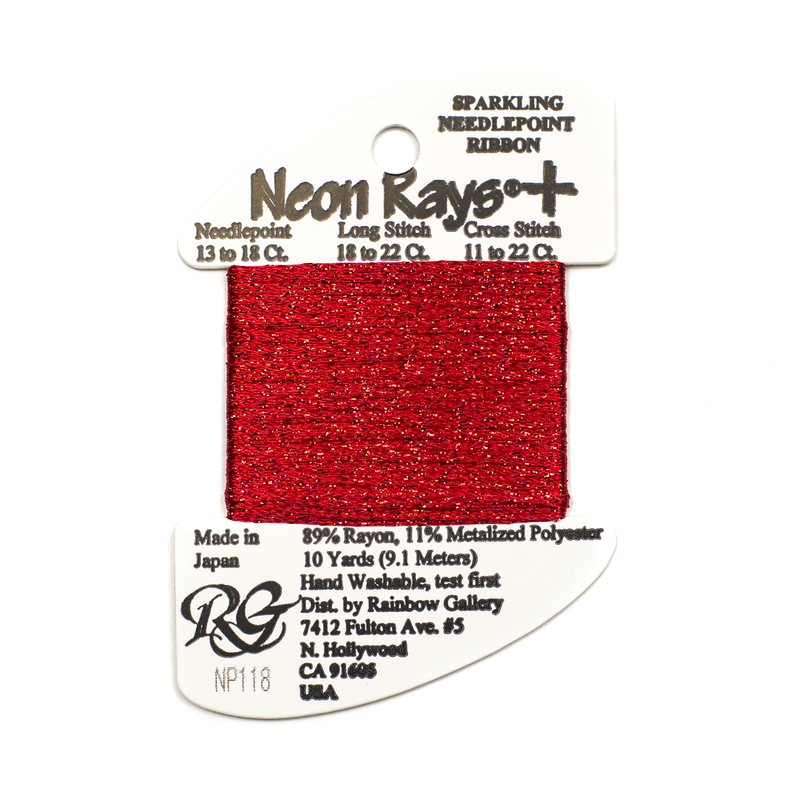 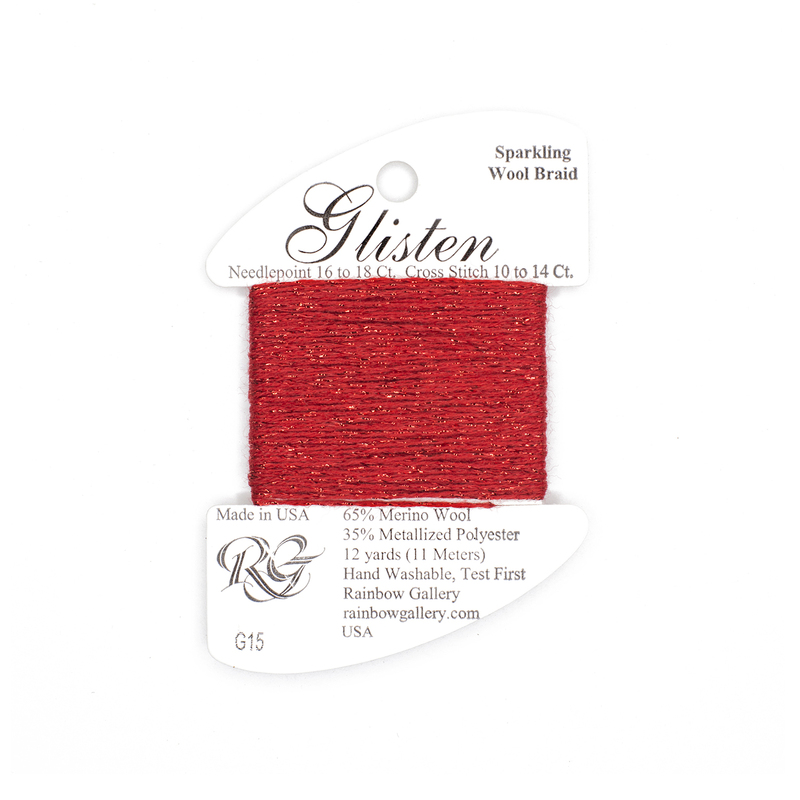 Needlepoint 13-18 Count 60% Metalized Nylon, 40% Nylon 10 Yards (9.1 Meters) Hand Washable, Test First Made in Japan Fyre Werks is a very high luster 1/16th” beautiful shiny metallic ribbon that will add glitter and glitz to your work. 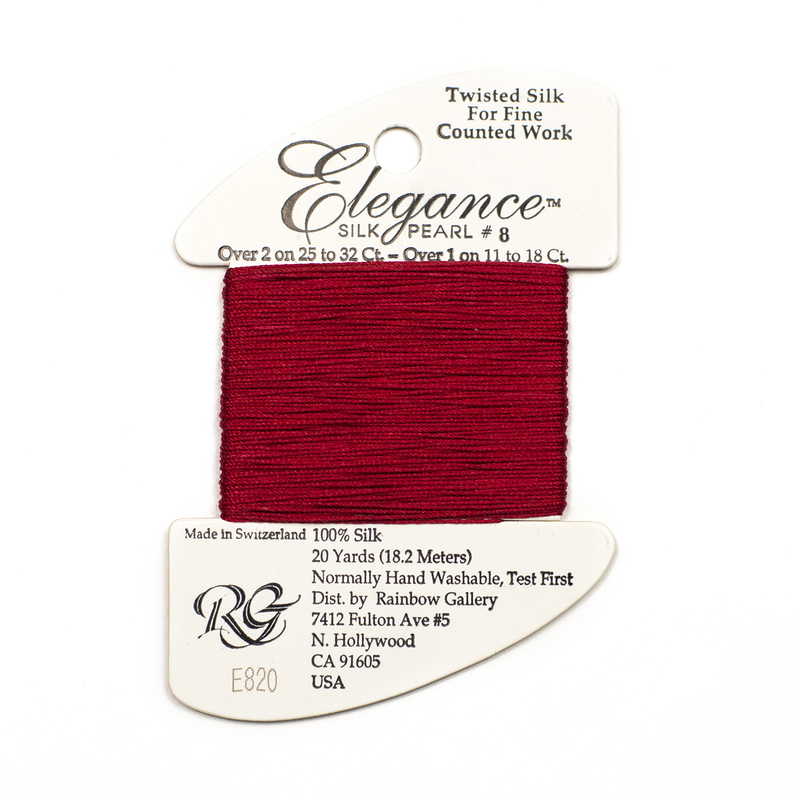 Do not use overly long pieces and be careful to lay. 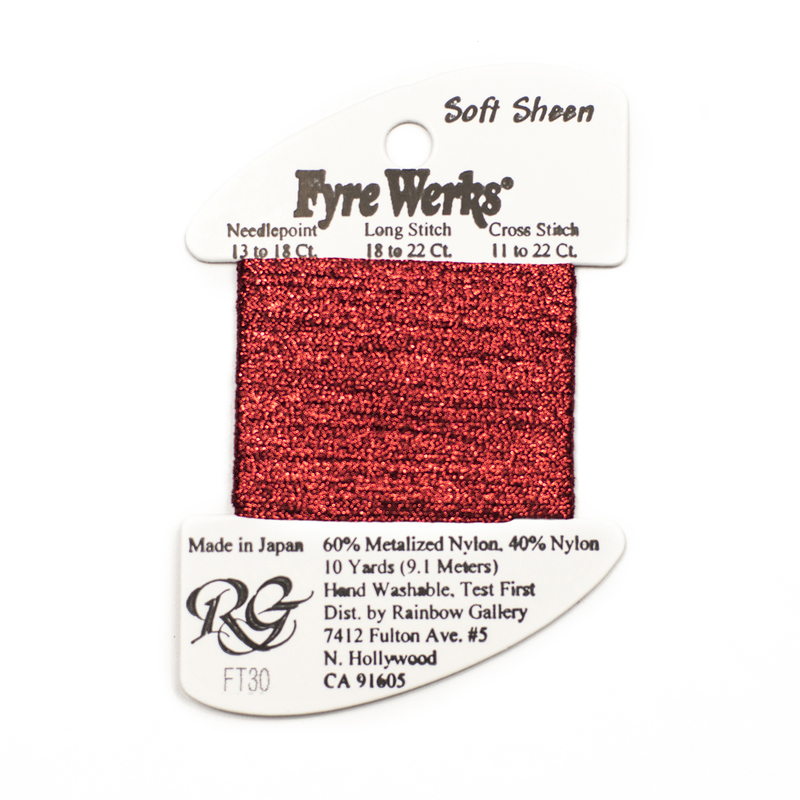 SOFT SHEEN: Fyre Werks with less of a shine, more of a glint of metallic, rather than a very bright shine. 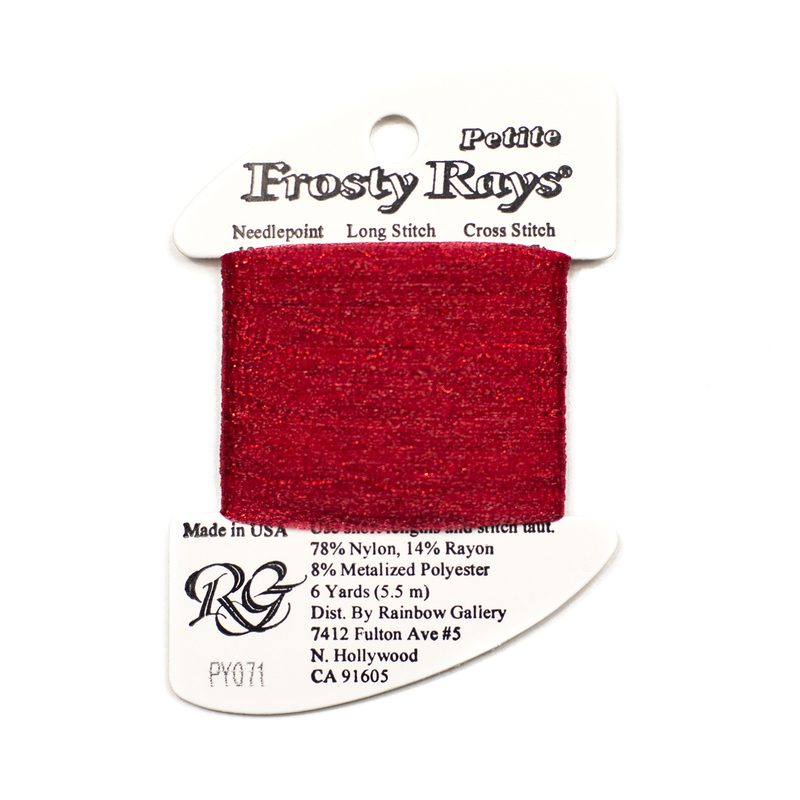 It is stitched the same way as the regular Fyre Werks.